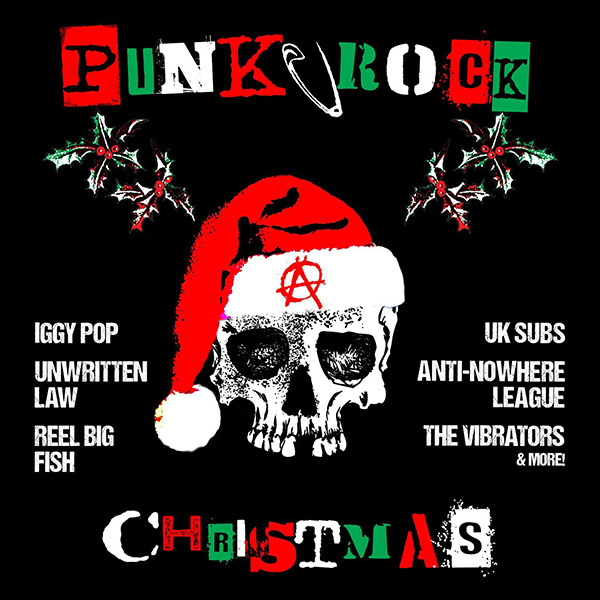 We are proud to announce that a new Bankrupt track will be featured on a punk rock allstar Christmas compilation to be released on LA cult label Cleopatra Records on 30 Oct. We’ll be in the illustrious company of Iggy Pop, The Vibrators, UK Subs, Reel Big Fish, Slaughter and the Dogs, Eddie and the Hot Rods, The Suicide Machines, The Members, Unwritten Law, Smash Mouth, and other great bands. Our track is a revved up punk cover of Cheap Trick’s biggest hit. As we promised, we’ve made a limited amount of Rewound CDs for all those oldschool guys out there that still buy CDs. It can be ordered from our webshop for 2 euros (plus postage), but if you haven’t got our earlier releases yet, you should first check out our action packs, which now contain the Rewound CD as a bonus. We have a 3-CD pack with the last 3 CDs for 3 euros, a 4-CD pack with the last 4 CDs for 8 euros, and a 6-CD pack with all our CDs for 14 euros. We also have an action pack that includes a T-shirt, the last 3 CDs, a button and some stickers for 8 euros.